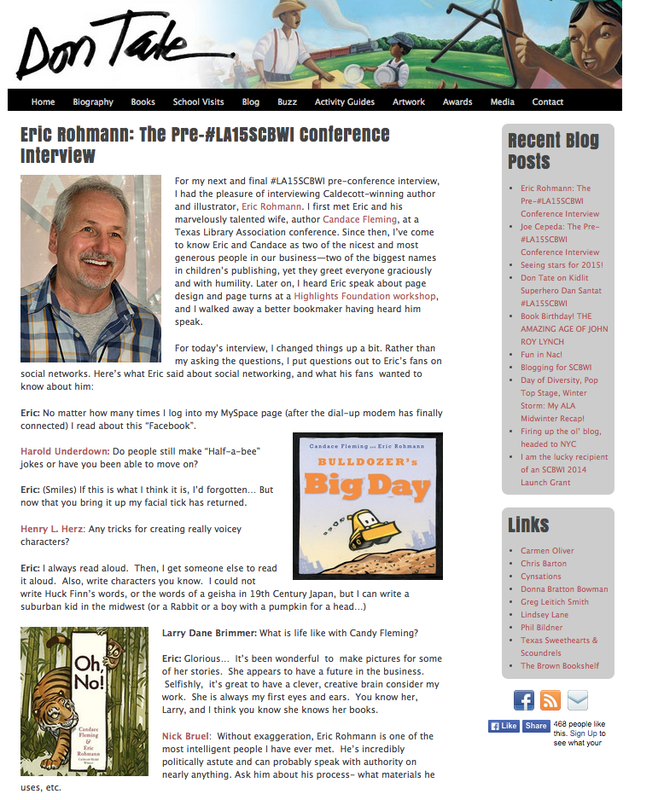 Don changes it up by reaching out to fellow illustrator and kid lit peeps on social media, asking them what questions they have for Eric, and Eric answers those! 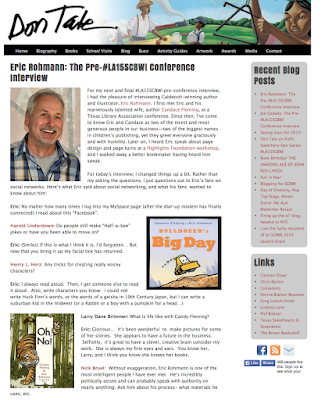 It's a fun and informative read, getting to hear Eric's answers to questions from Harold Underdown, Larry Dane Brimmer and Nick Bruel, among others! 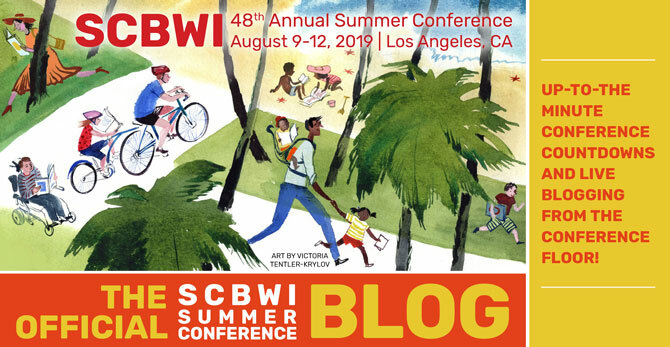 SIMPLE FIXES FOR THE PICTURE BOOK TEXT with his wife and Golden Kite Award-winner Candace Fleming.